Advice on How to Make Your Transmission Last Longer! Are you starting to notice jerking and stalling when your car shifts gears? Periodic transmission service is required to ensure that your vehicle will run smoothly and efficiently, with all components properly lubricated and in good working condition. 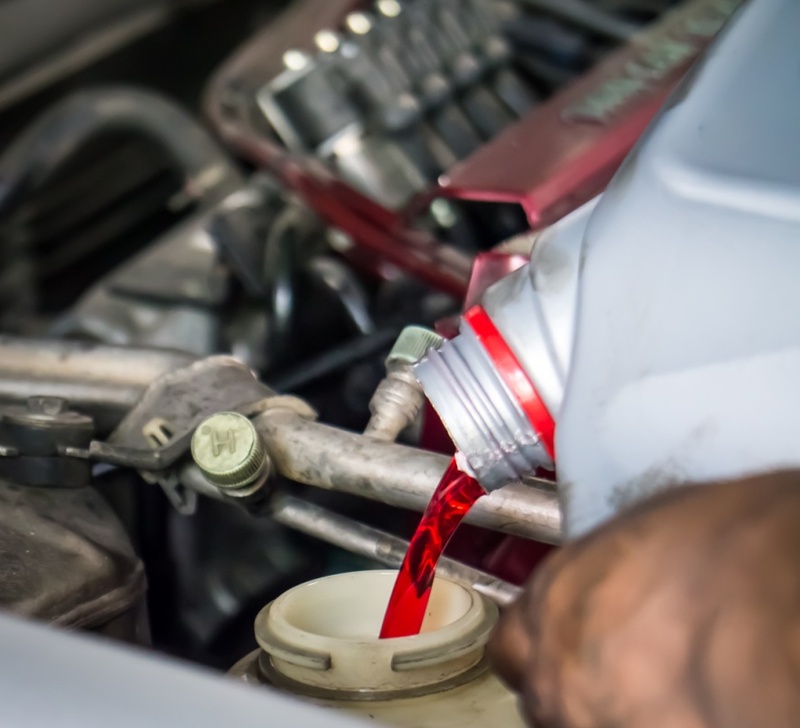 A general inspection and replacement of the transmission fluid, filter and gasket will reveal minor transmission problems that can be fixed along the way. Your mechanic can give you advice on how to make your transmission last longer. Schedule a transmission service at the first signs of shifting problems. Tips to Get your Car Ready for Summer! Spring has arrived and summer is just around the corner! It’s a great time to be thinking about the car service needed after surviving the harsh winter and before heading into summer’s hot temperatures. Summer's heat, dust, and stop-and-go traffic are tough on your vehicle, but the effects of last winter could set the stage for a major repair. 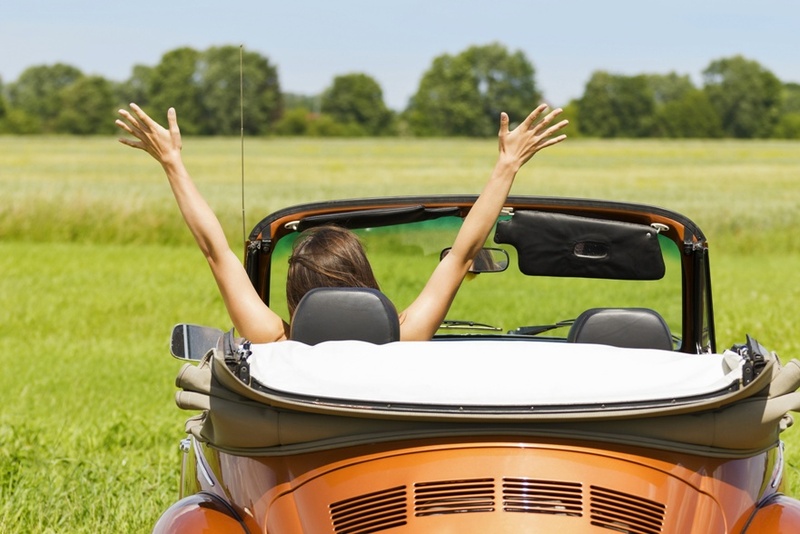 To get your car ready for summer, consider the tips in this article. 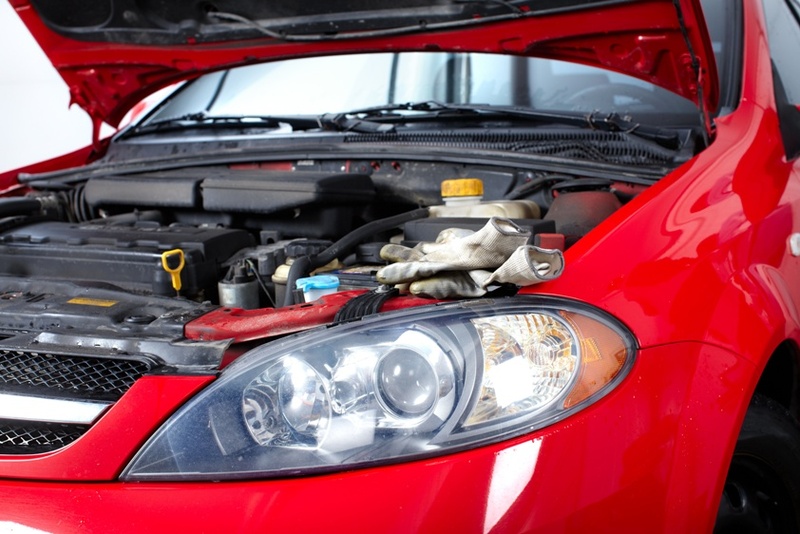 Ask your mechanic about the car service required for your vehicle, and then check into other auto repair service.